Those little projects add up! Inside and outdoors, we can handle those small jobs so that you won't have to keep putting them off. Grab bar or holding bars installed in a shower? 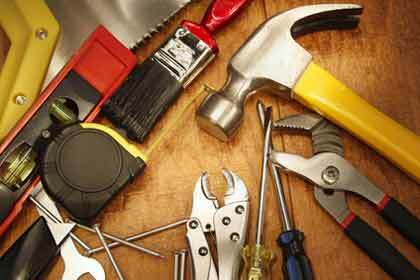 Whatever the project, big or small, our handyman services are up to the task.